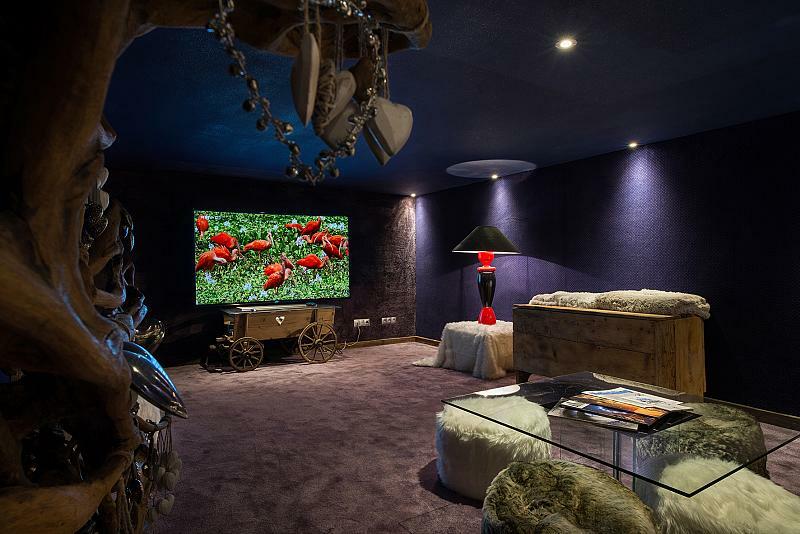 This chalet with a surface of approximately 750 sqm offers large spaces and numerous facilities thanks to these four levels and its en suite seven bedrooms. 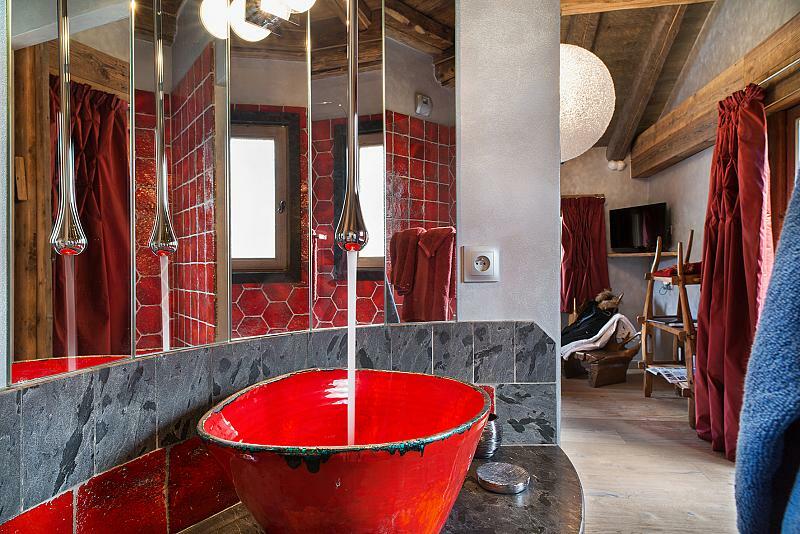 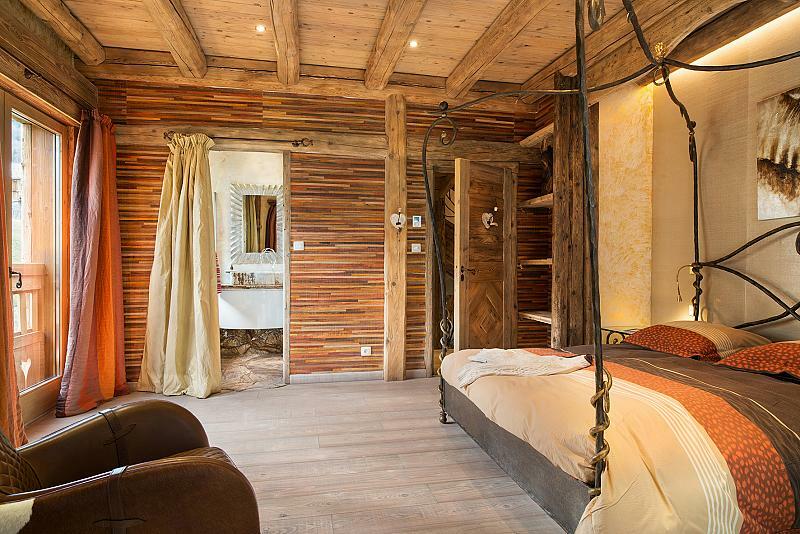 Located in the Raffort, a charming hamlet of Méribel: this chalet is unique in the 3 valleys. 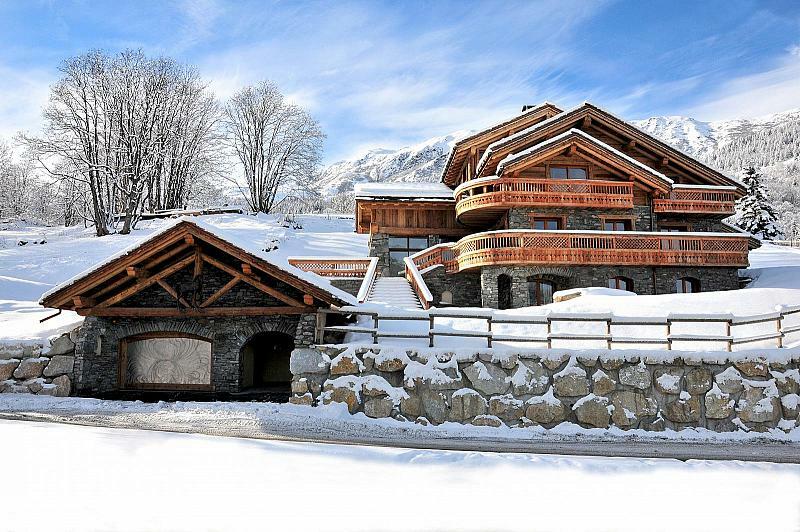 It features a private helipad and enjoys a ski out access. 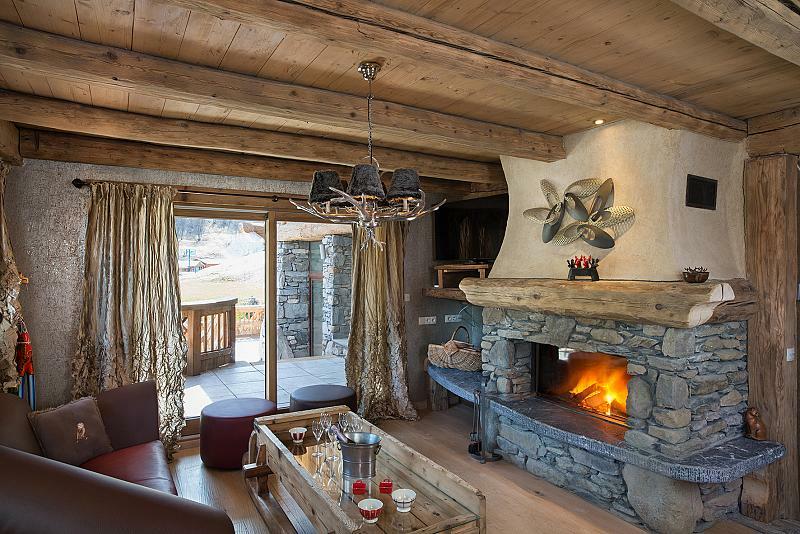 The large south-facing terrace offers an extraordinary view of the Méribel valley. 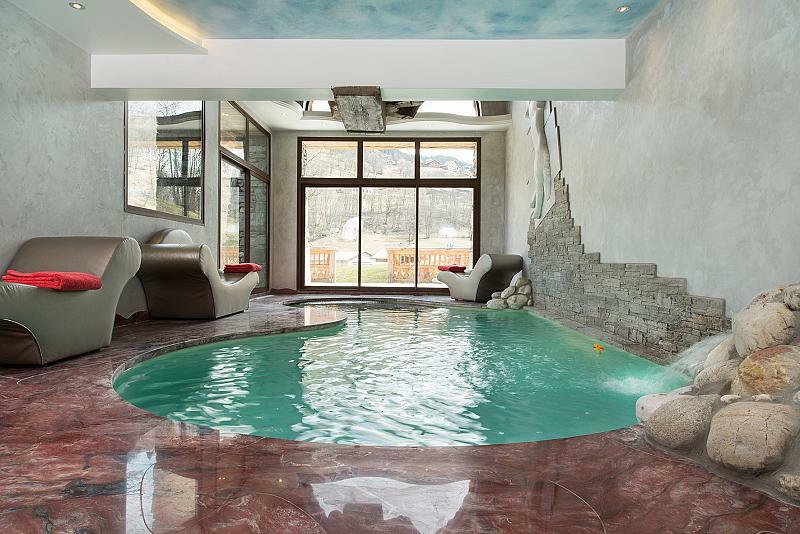 Warm, luxurious, refined, modern ... are the master words to describe this incredible property. 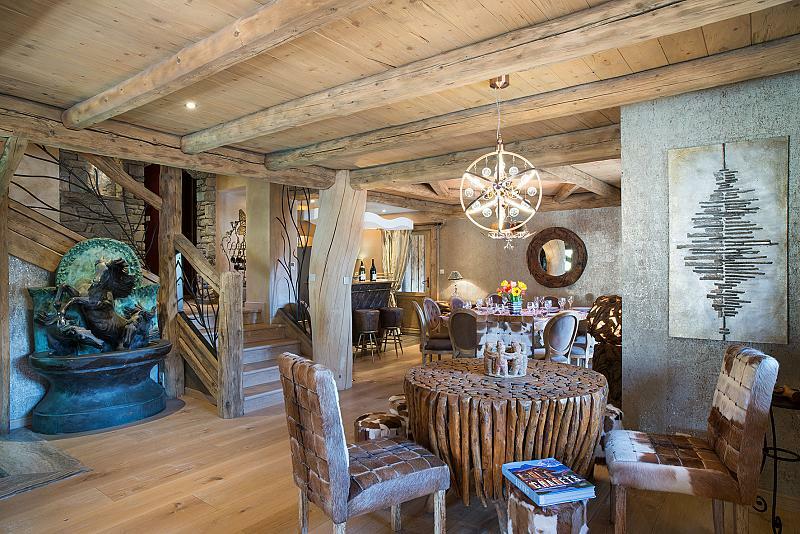 To find out more about acquiring this property, or to discuss your search for a dream home abroad, please call our Ski & Snow	team on +44 (0)20 3040 8210	, quoting reference 9-AH1138.